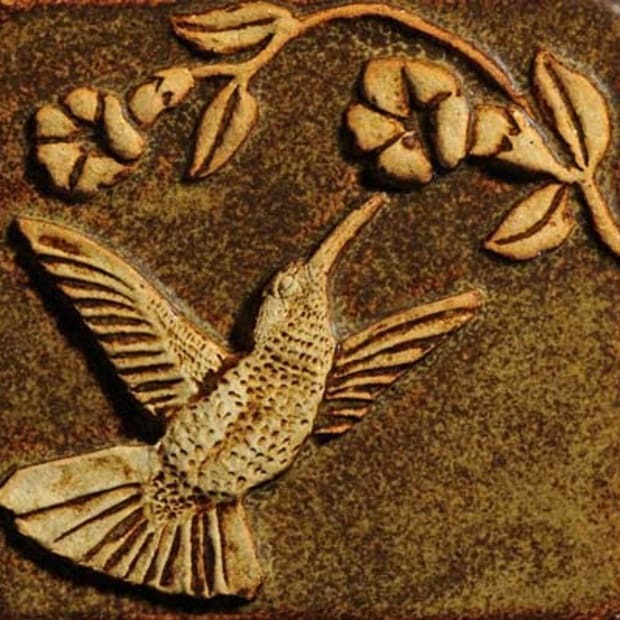 Cabinets, fixtures, and tile for modern interpretation: A look at revival design approaches. The bungalow or American Arts & Crafts era (1900–1930) saw kitchens, urban and rural, built for use by the housewife, not only by servants. These rooms were often small, but they were integrated into the main floor plan, and had built-ins and, soon enough, electricity. So putting a sympathetic new kitchen into an old house of this period is quite do-able. And the look—which features beadboard and subway tile, painted cabinets, big sinks and black stoves—is popular for new houses as well. 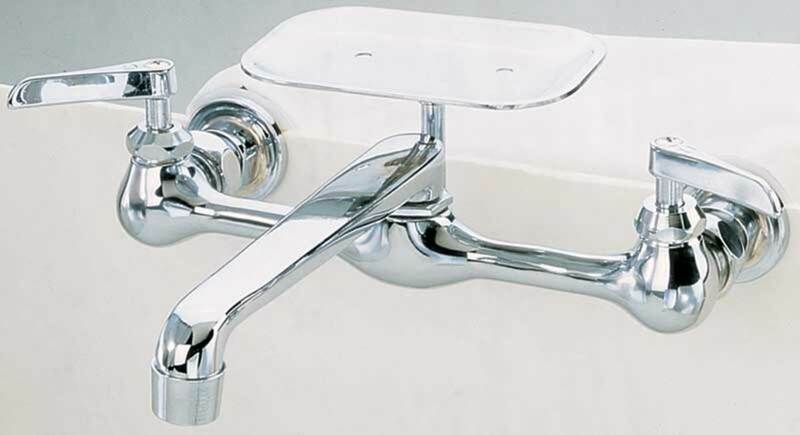 The wall-mount faucet set is from Signature Hardware. 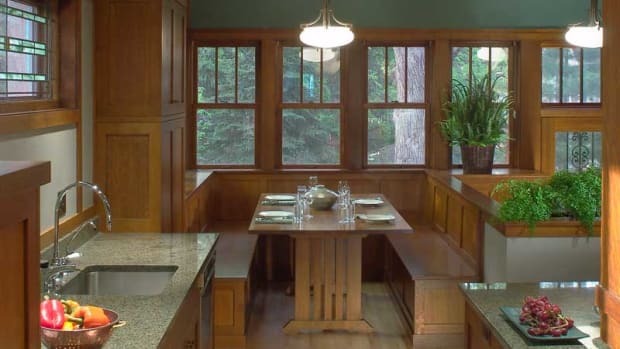 But do you want a true period kitchen for your bungalow, Foursquare, or Tudor Revival house? 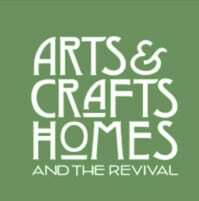 Or are you leaning toward a fancier kitchen of the Arts & Crafts revival? Original kitchens were often small, plain, and utilitarian—with a floor of linoleum, softwood, or tile, a wainscot of beadboard or white tile, and very simple cabinets, most often painted in a hygienic, off-white semi-gloss. 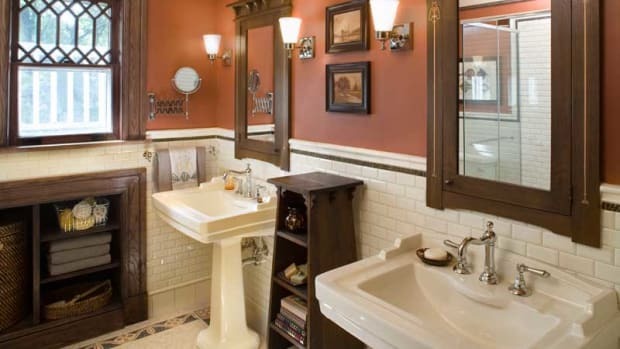 This would be an easy and affordable room to re-create, even if you upgrade to showier hardware and lighting. 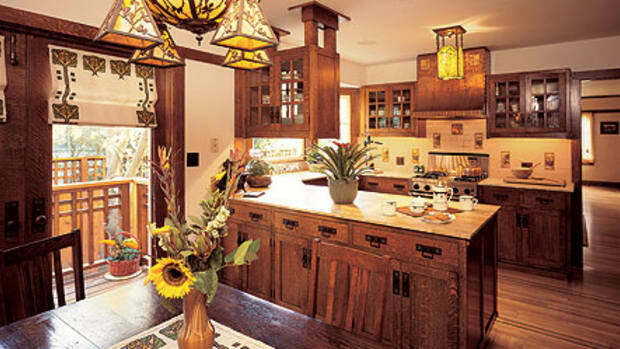 Revival kitchens, on the other hand, reflect the changing role of the room since the bungalow era. The kitchen is no longer a utility space, but the center of the house. It may have a second prep area, a wet bar, a home office, a breakfast area, and a television. Then and now, related rooms include a back hall or mudroom, a bathroom, and one or more pantries. 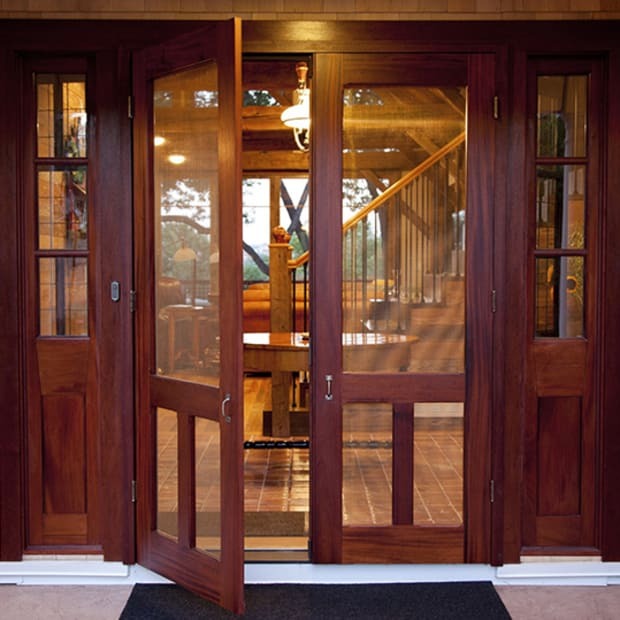 If you are building a new home or extensively remodeling an old one, it makes sense to build a more public and finished kitchen. Common sense should prevail: why spring for professional appliances if you eat out five nights a week and use a microwave on the other two? On the other hand, if you’re always in the kitchen making a mess, don’t use fussy and hard-to-clean details and materials. 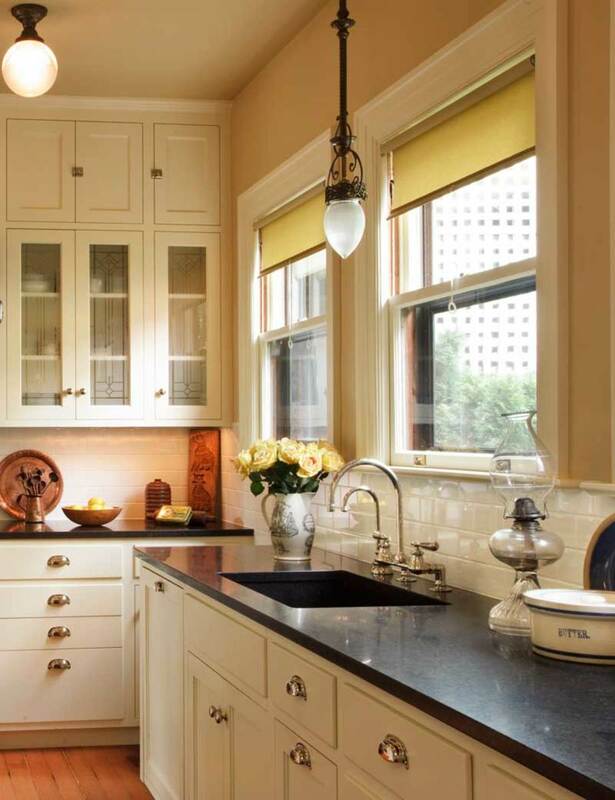 That said, revival kitchens are often beautiful spaces with furniture-quality cabinets accented by art tile, handsome light fixtures, forged and cast hardware, and decorative textiles. 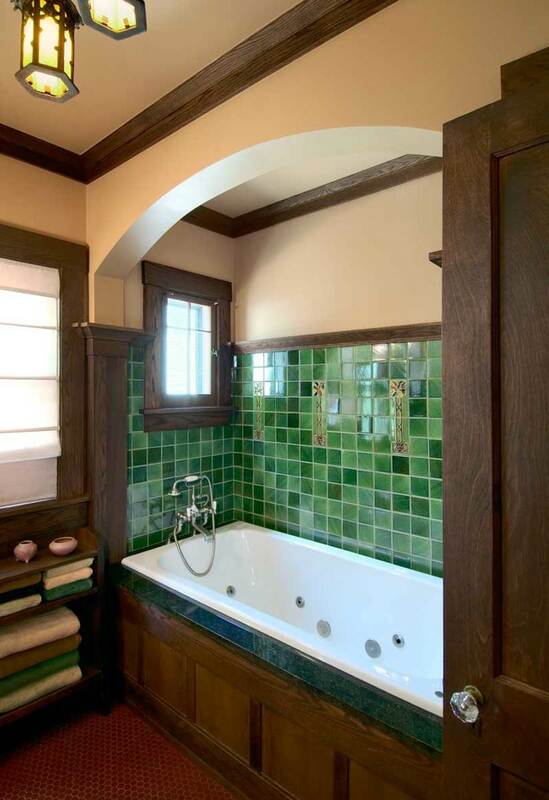 In a revival bathroom designed by SALA Architects, the tiled tub niche recalls 1920s designs. 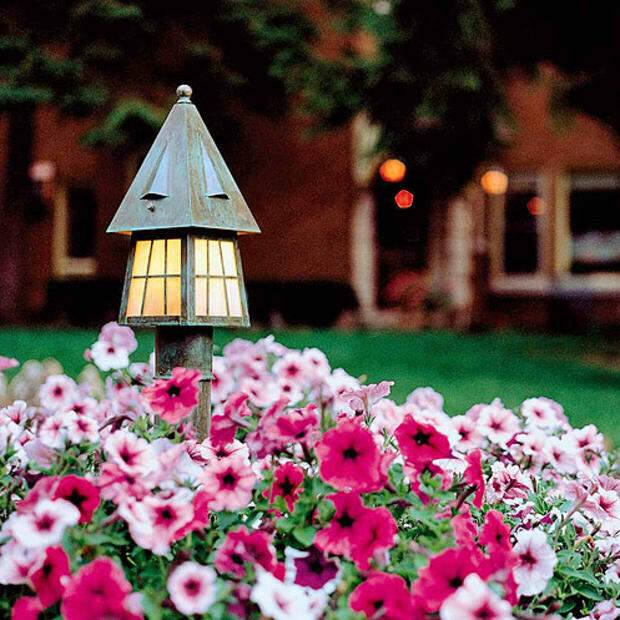 Traditional Arts & Crafts elements—wood, tile, classic fixtures—are the basis for rooms that meet modern expectations.